Well, you have found it! 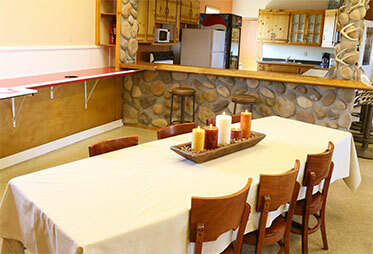 Jan’s Lodge is 2200 square feet of living space. 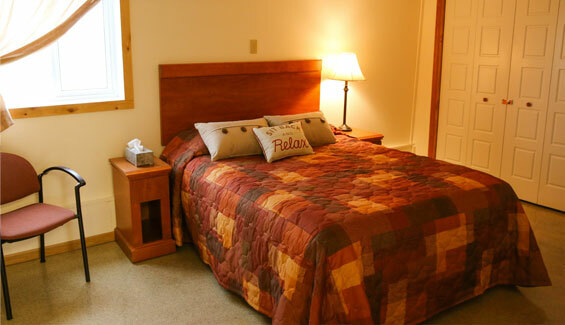 There are 2 spacious bedrooms with queen sized beds and another common sleeping area with 5 sets of bunk beds. 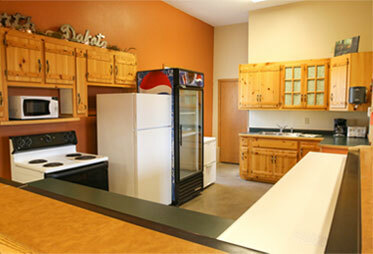 Available to you are 2 restrooms with showers, a great room with dining and relaxing space and a full kitchen. Everything is supplied for you: towels, bedding, cookware, dishware, grill and etc…all that you need to make your stay worry and hassle free. Throw some clothes in a suitcase, hit the road and we will have your home away from home all ready when you get here! for up to 6 adults. 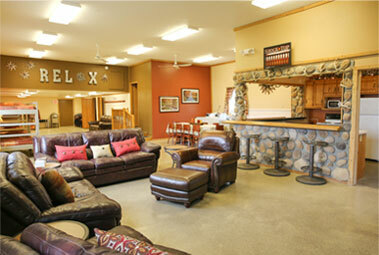 $25 Extra per night for each adult over the initial 6. Example: 8 adults - $200 for the first 6 adults, $25 each for 2 adults = $250 per night. Kids stay free! Jan’s supplies everything…bedding, towels, cookware, etc.